Thomas Miller was born in Gainsborough and was raised by his mother in circumstances of some hardship. As a boy he worked on a farm owned by a relative but this seems to have been short-lived and he was soon back in Gainsborough. After this false start he was taught basket-making by his step-father and in 1831 he moved to Nottingham where he intended to make a living in that trade. It was whilst living there that his first book, The Song of the Sea Nymphs, was published. It was also during this period that he married and started a family. During his time in Nottingham he and his family lived at Coalpit Lane and he had a shop in Swann`s Yard (off Long Row) for a time. 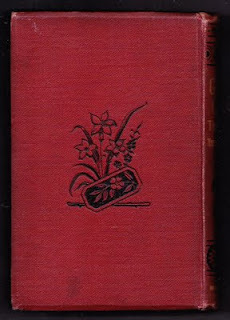 On market days he had a stall at the junction of South Parade/Exchange Walk, which he continued with even after he became a published writer. When tending his stall he was known to recite poetry in the hope that people would stop to listen and be tempted to buy one of his baskets. 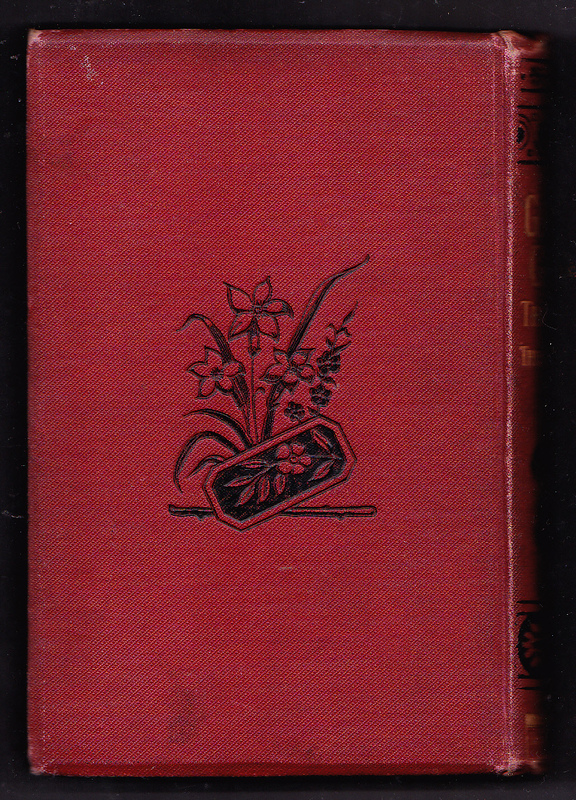 He wrote a number of poems of his own during this period, some of which were published in the Nottingham Journal. Nottingham and Derbyshire are frequently mentioned in his novels and poems, and in fact the central character in Gideon Giles spends an evening at the Old Ship on Pelham Street. I gather the building that housed The Old Ship is no longer there. In 1835, the Millers moved to London and there he found a mentor, the Countess of Blessington, who introduced him to the London-based literary world of the time. 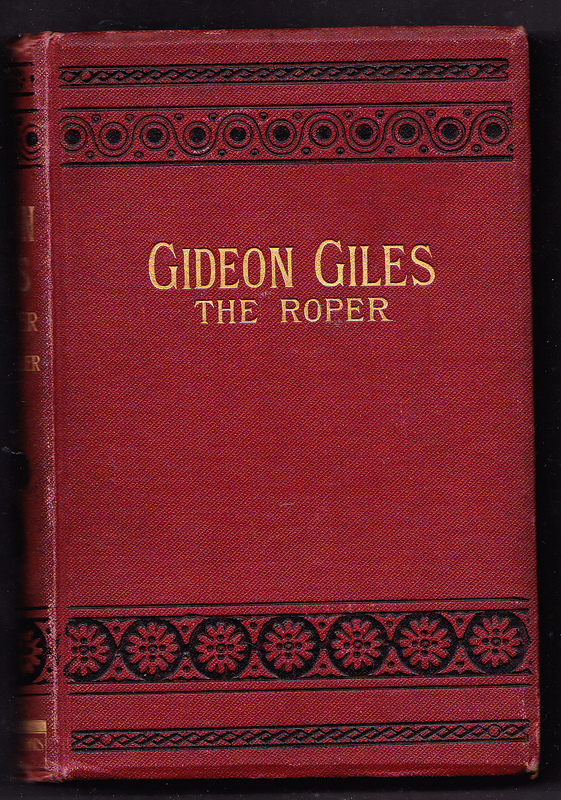 Presumably his new life suited him as he began to churn out novels and poems prolifically, with Gideon Giles being his best-known title. Miller returned to Gainsborough for a while in the 1870s, intending to promote his next book, Our Old Town. Unfortunately, the book was not well received and he fell on hard times. This was nothing new for him; in 1851, a begging letter from Miller to Dickens had been rebuffed, with Dickens writing to Edward Bulwer-Lytton that he felt Miller had been ill-advised to pursue a career as a writer ; "I fear he has mistaken his vocation". Fortunately, the poet Tennyson was more sympathetic and, as Miller enterd an impoverished old age, approached Disraeli on his behalf. Eventually, Miller was provided with a pension to live on. He died in 1874 and, like many interesting and notable characters, was buried in West Norwood Cemtetery. For those of us who take an interest in such things, there is a community/conservation/preservation group, Friends of West Norwood Cemetery, whose site can be found at http://www.fownc.org/ . I many ways, Miller`s story is a sad one. Despite some success as a poet and novelist, his literary career never provided him with financial stability and he must at times have wondered if basket-making had been the better option ! Nevertheless, he has achieved a certain literary immortality, as we can see from the many modern reprints of his work. He may not be the best-known 19th century English Victorain writer, but equally, he`s not been forgotten. 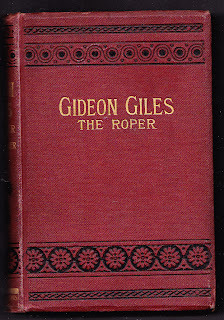 Our copy if Gideon Giles is indeed a fine and dandy little volume and can be found at number 3988 in our listings, along with full description, price etc. As always, any questions, just ask.